Marconi Sailing Club Essex Dinghy, Catamaran, Windsurf and Cruiser sailing club on the River Blackwater in Essex. 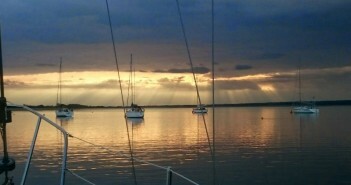 Welcome to the website of Marconi Sailing Club in Essex. 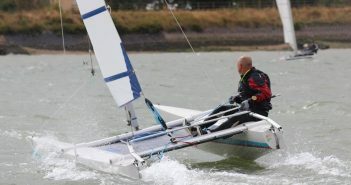 Marconi Sailing Club provides great leisure and competitive sailing at all states of the tide from the River Blackwater in Essex on the East Coast. Our famous East Coast Piers Race is well known throughout the catamaran sailing community and we continue to raise money through the event for The Cirdan Trust. No matter what your boating choice, whether it's a windsurfer, dinghy, cruiser, catamaran, coastal rowing, paddle boarding or kayaking we will welcome you with open arms to a great sailing and social club. If you are trying to find a sailing and watersports club to join then why not come and visit us.